Ideal for large and medium size groups, Carolina Room is a perfect venue meetings or special events. Our largest room, this space can host up to 200 people and can be rented with a pre-function space, providing you with a private area to greet your guests. 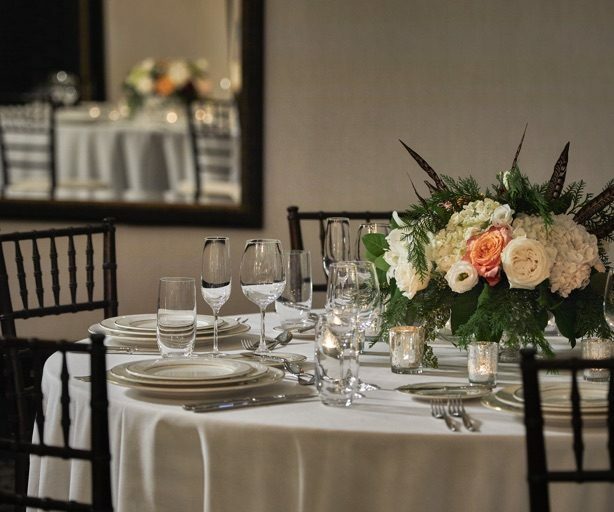 The Palmetto Room is perfectly suited for your next small-to-medium gathering. 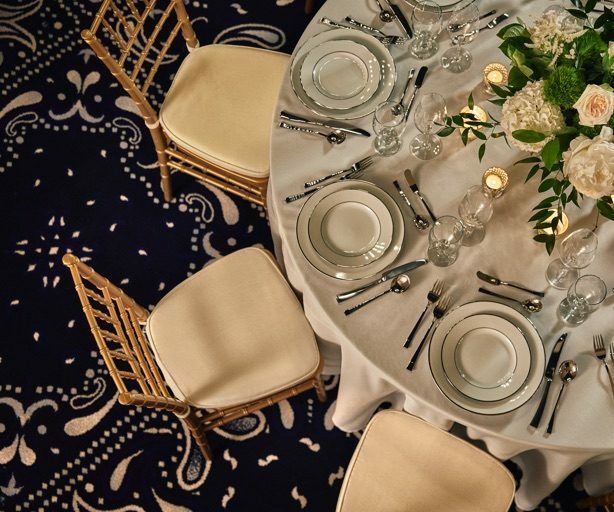 With light blues, preppy plaids and fresh finishes, enjoy a Southern-style luncheon or evening soirée with a group of up to 100.